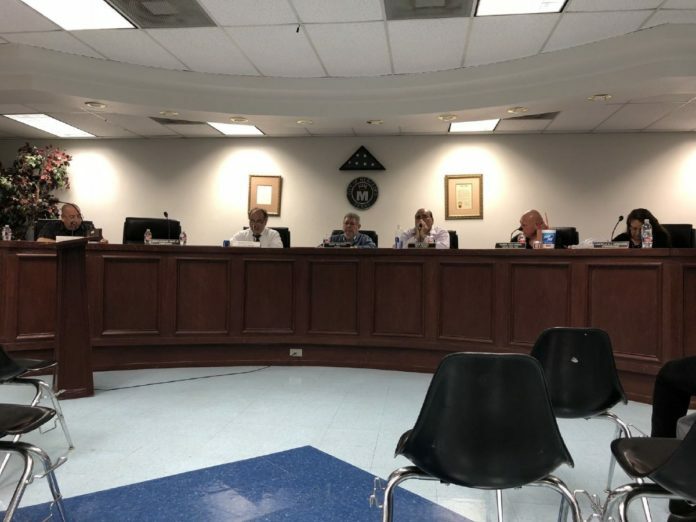 The Mercedes City Commission revived the public comment portion of meetings Tuesday, a month after receiving substantial attention for eliminating it. The city commission removed public comment in January, but reconsidered the decision after a widely viewed video showed commissioners Howard Wade, Leo Villarreal and Cristella De Leon Hernandez leaving their seats while Lauren Pitts, 19, spoke near the podium. The meeting had been adjourned and City Attorney Juan Molina gestured for commissioners to depart. Without the public forum, Pitts instead addressed the audience of about two dozen, intending to call attention to the speed limit and lack of lighting on the street where her friend David Gobellan, 19, was struck by a driver in September. Gobellan, a graduate of Mercedes High School, later died at a hospital. The city of Mercedes will hold an election in May. Speakers may sign up before the meeting to provide public comment about city-related issues. Comments are limited to a three-minute window, which may change at the discretion of Mayor Henry Hinojosa, according to the code of conduct for public meetings posted on the city’s website. Speakers are prohibited from conversing with staff or the commission. Former Commissioner Jose Gomez, who often questions many decisions made by the current commission, spoke during the public comment period on Tuesday. Gomez “wasn’t surprised” to see public comment return “because the mayor and commission have been under a lot of pressure, especially after that bicycle accident,” he said. The city commission did not need to vote to reinstate public comment. City staff placed a “report a concern” tab on the city’s website after public comment was eliminated in January. It remains active on www.cityofmercedes.org. “I think government should be transparent, open, accountable and ready to answer questions,” Gomez said.